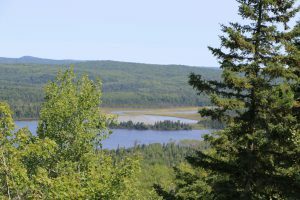 I’m usually in a hurry to get to town when I’m driving from the end of the Gunflint Trail to Grand Marais. The other day I had a few extra minutes so I decided to stop and take a hike. 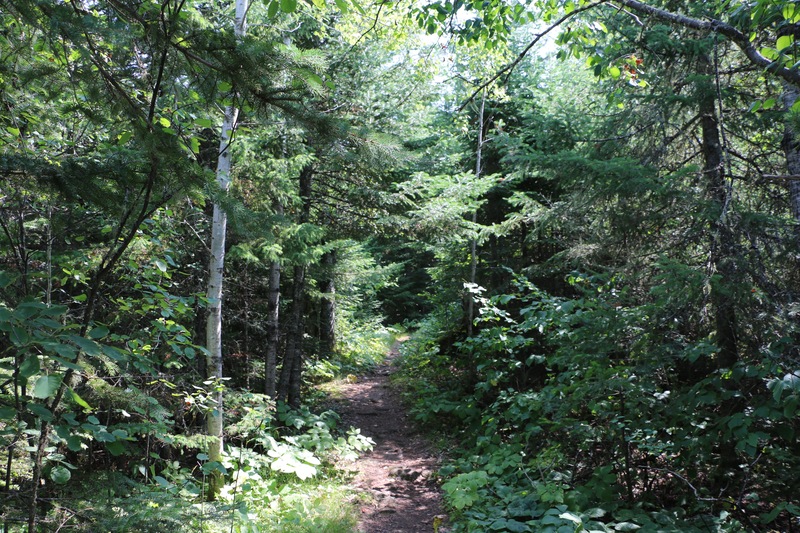 It had been awhile since I last hiked the Northern Light Trail so that is where I went. I remember it was a great view from the top and that hasn’t changed. It’s just a short half-mile hiking trail up to the top. 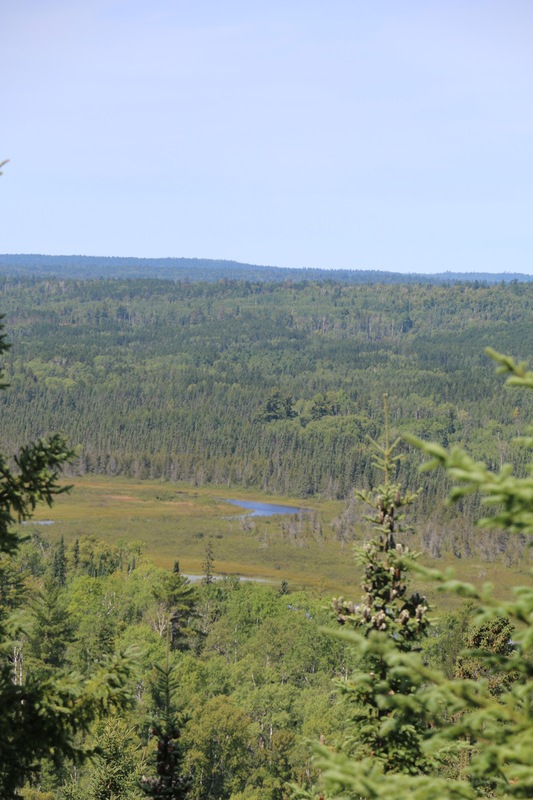 There are vistas of the Brule River valley and Northern Light Lake along the way. I remember it was a great view from the top and that hasn’t changed. 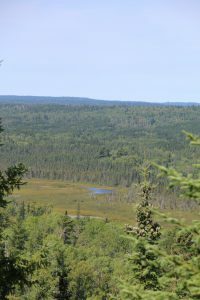 I also remembered being able to see vehicles on the Gunflint Trail below but the trees have gotten taller and I could no longer see them. If you’re looking for a quick hike on the Gunflint Trail check out the Northern Light Trail.